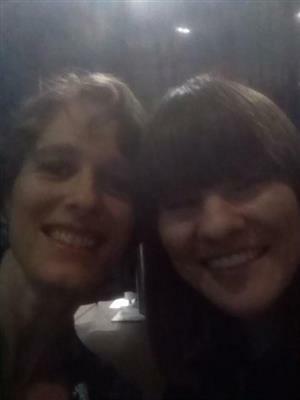 At #afpcongress ? 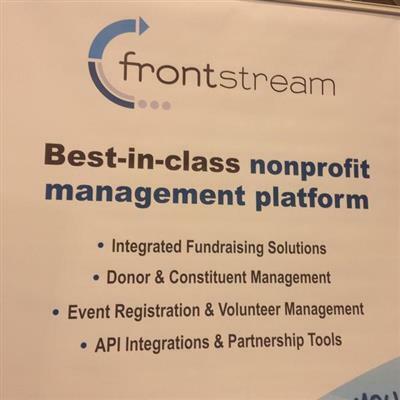 Come visit the @FrontStream booth to learn all about our best-in-class fundraising tools! Wishing everyone a very happy #afpcongress ! Love to read? 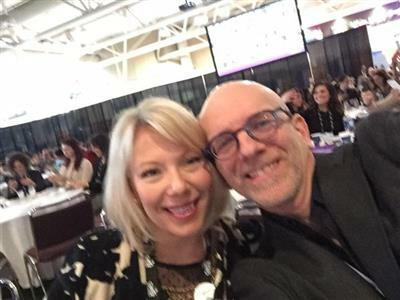 So does #afpcongress exhibitor @FrontStream ! Visit booth #136 for your chance to win a $100 Indigo gift card. 'I break the rules to move forward' - thanks for the energetic and inspiring talk @tonyelischer ! What a great way to begin #afpcongress ! Looking for #fundraising tips for your #nonprofit ? Follow hashtag #AFPcongress for the latest lessons & insight. #afpcongress exhibitor @iATSPayments is the only payment processor that exclusively supports charities. Learn more about them at booth #102 ! 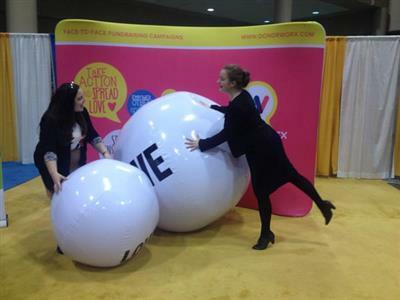 Unleash the power of mobile fundraising with #afpcongress exhibitor @AKAraisin ! Visit them at Booth 134 to learn more! It's The 20th year of #AFPCongress ! Tweet your favourite fundraising memory to Congress sponsor @cstonecompanies 4 a chance to win a camera! #afpcongress delegates - make sure you drop by the Voicelogic booth, across from the book booth - for a free gift card of 50 free calls! #afpcongress Getting ready to present on Ethics 101, introducing fundraisers to how we must be both effective and ethical in our work! 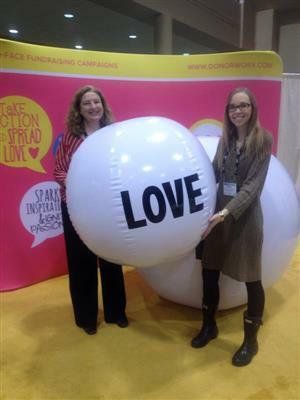 #afpcongress delegates: Pop by booth #125 to check out how @sigmapromo can help you increase your fundraising impact! 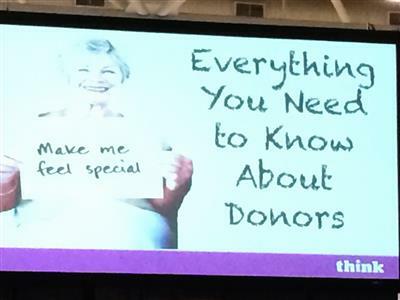 Welcome #fundraisers from across CDN to #afpcongress Toronto. If you find a moment, be sure to check out our extreme weather fluctuations!